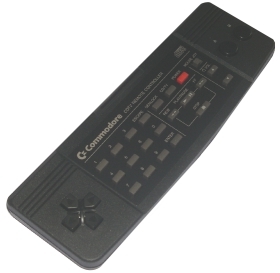 New replacement original Commodore CDTV Remote Control Unit. Black/Infrared. New and fully guaranteed. Requires 2x AA batteries (not included). This unit is also compatible with Chameleon.